Surprise your yogi valentine with a care package filled with deluxe samples and full-size yoga products that will inspire their yoga lifestyle on and off the mat! 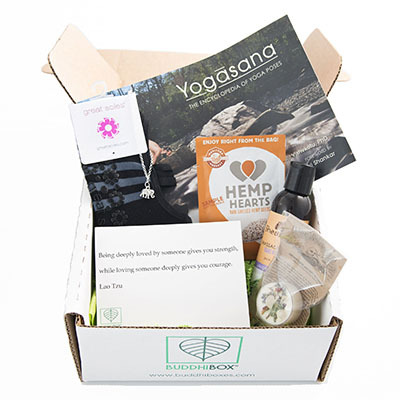 BuddhiBox is a must-have for any yoga enthusiast. They’ve sweetened the deal for nurses, so you can use code “buddhilove” for 10% off! Do you know a bookworm, creative or rampant note taker? 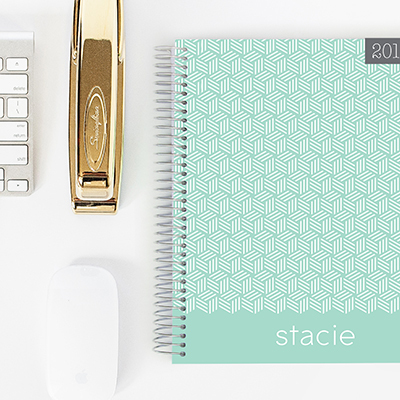 Plum Paper creates notebooks and calendars with a personalized touch! And the 2017 personal planner? You need one. Not sure what to get your love this year? 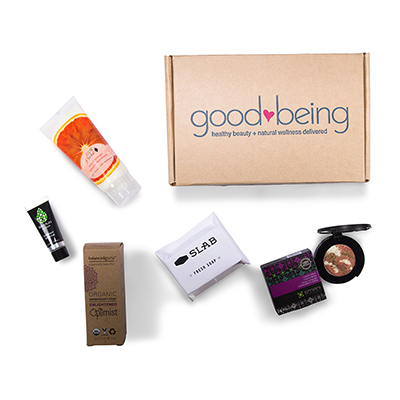 Leave the work to Goodbeing for a carefully curated box of goodies. symGLASS knows that all nurses love a good drink. 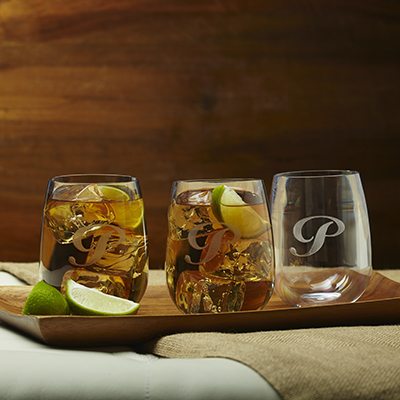 Get them a glass they can lean on, jump on, even throw on the ground! It doesn’t break! We’ve tried. Want to score extra points? You can get them personalized. Let your true love show this Valentines Day by giving to those in need while simultaneously giving to your loved ones! 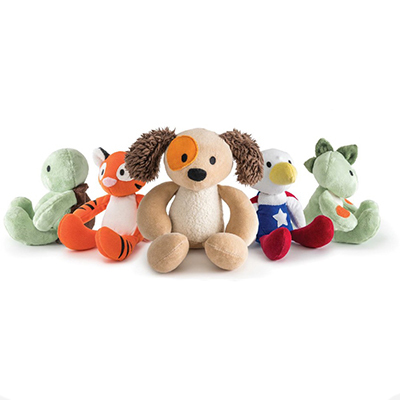 Every organic plush animal purchased is matched and given to a child in need. Bears For Humanity manufacturers a complete line of plush in the US using only certified organic materials and fair trade practices, and are hand-made by at-risk women from welfare-work programs through CalWorks outside of San Francisco. It’s no secret nurses work long hours and there is no better feeling than your head hitting a comfy pillow after a long shift. Slumbr has created a set of pillows we know you will enjoy and keep you sleeping through the night. They contain high-grade support made of premium materials and they won’t break the bank! Take Slumbr’s sleep quiz to find out the perfect pillow for you. Forget flower deliveries, delivering fully grow plants, – from mango trees to Miracle Fruit tree (that makes sour things taste sweet!) is where it’s at. Plantogram is eco-friendly, provides fresh healthy fruits, and they can be container grown indoors or planted outdoors. 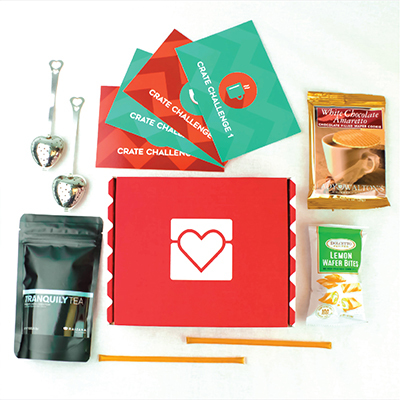 Everything you need for a fun and creative date delivered to your doorstep every month is in Datebox. Valentine’s Day just keeps coming! 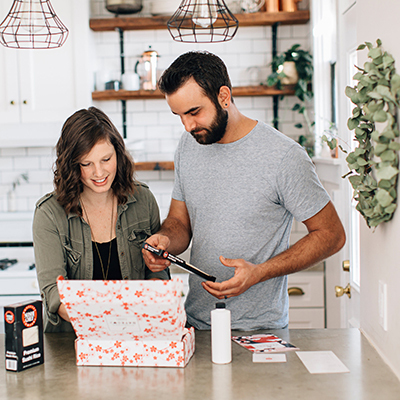 It’s the perfect gift for couples who want something new & exciting every month. Use SCRUBSMAG50 for 50% off of your first box! Kakawa Chocolate House is a specialty chocolate company located in Santa Fe that creates historic drinking chocolates elixirs from Pre-Columbian, Mesoamerican, Mayan and Aztec, 1600’s European, Colonial American and Colonial Mexican traditions. Pass on the Kisses this year and get Kakawa. Leon & George knows that your gifts – like your love – isn’t supposed to be just temporary. 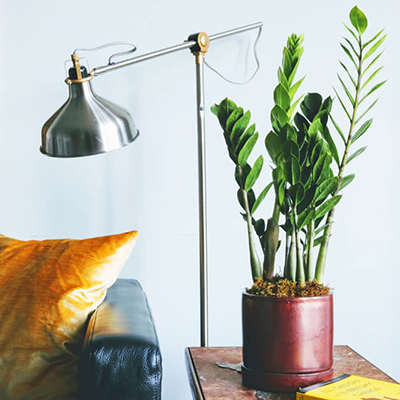 This is beyond the things that make plants a great gift year round: health benefits resulting from cleaner air, the proven psychological benefits that plants make people happier and more productive, and just the life and energy they bring to any indoor space. 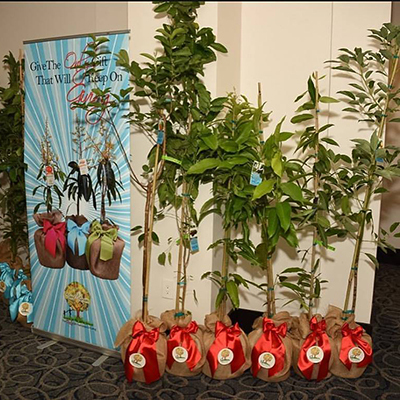 They also plant a tree in a US forest for each plant sold. Want to say something romantic but don’t know what? Treat your valentine to the Words of Love compilation. 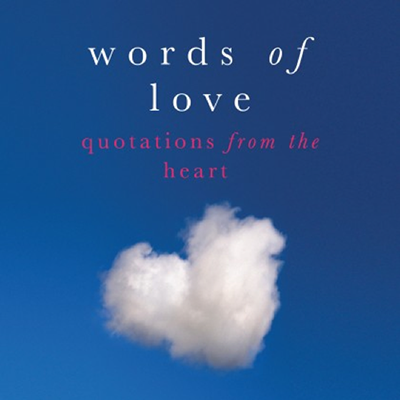 Bringing the best things ever said on the subject of love, including the brilliance of everyone from Oprah and Ovid to Aristotle and Dear Abby, this volume of touching quotes and upbeat witticisms is guaranteed to make readers feel good. 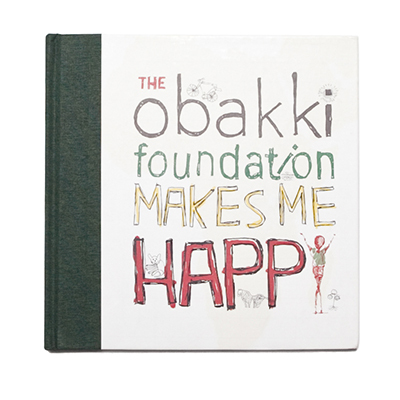 There is lots of love in the Obakki Foundation’s recently released St. Valentine’s Orphanage gift set. It includes a unique, stylish silk scarf ($49), tote bag ($20) and coffee table book ($39) – all of which support the children of St. Valentines Orphanage in Buea, Cameroon. 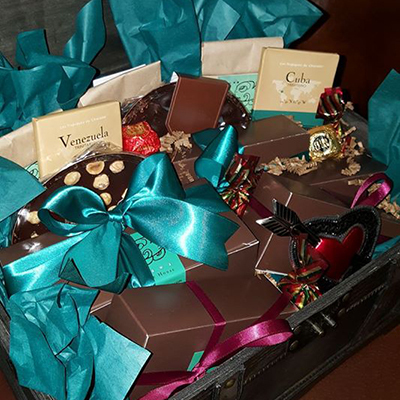 What a perfect gift for your Valentine – one that benefits the children at St. Valentines! As you know, the reality is that 35 million Americans are hospitalized every year. 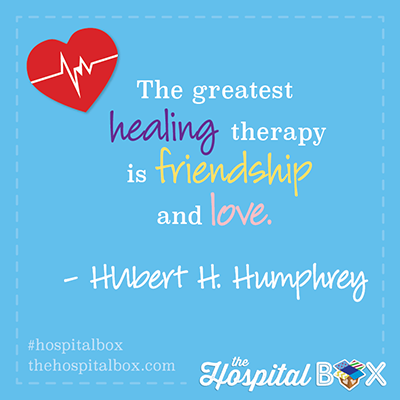 The Hospital Box is a cheerful and thoughtful care package kit (under $20) that offers families and friends a quick and easy way to touch a loved one’s heart, inspire their road to recovery, and show how much they care! Chatbooks’ Custom Books will allow you to compile all of the amazing moments you and your S.O. have shared together into one photo book that stands apart from the standard box of chocolate. You can fill a custom book with up to 366 photos, so feel free to add the silly, blurry, and embarrassing photos too 😉 Starting at $12. *Great unisex option! The Potato: a versatile starchy crop perfect with any meal that also doubles as a gift perfect for any occasion. 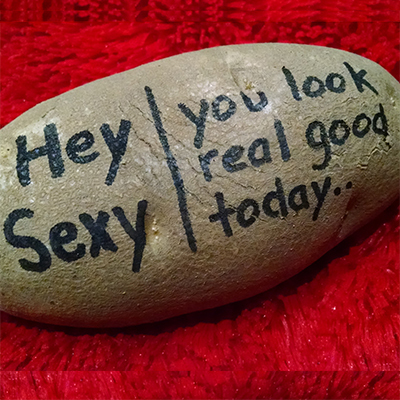 Send a potato to your partner, friend, or sibling. This spud’s for you! Michelle (with a Master’s degree in Marriage and Family Therapy) and Tyler (a degree in Entrepreneurship) knew they needed to make a change if they wanted their relationship to progress. Recognizing that something needed to be done, they placed more of an emphasis on a monthly “date night”, in order to really connect. It was at that point when they both realized that other couples may have a similar struggle and it was at that moment when Crated with Love was born! 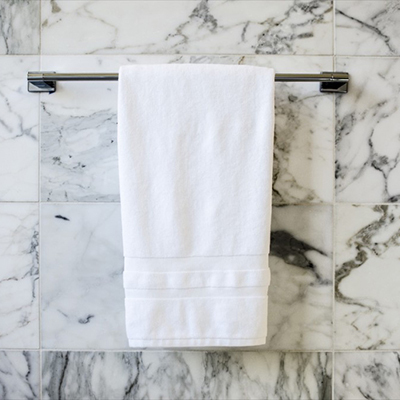 Laguna Blue eco-friendly, bacteria-resistant microfiber towels offer savings, style, and a healthy peace of mind. They resist bacteria, keeping your family healthy. Spend less time doing laundry, less time worrying about germs, and more time enjoying life. Laguna Blue is the towel that can make a difference in your everyday.